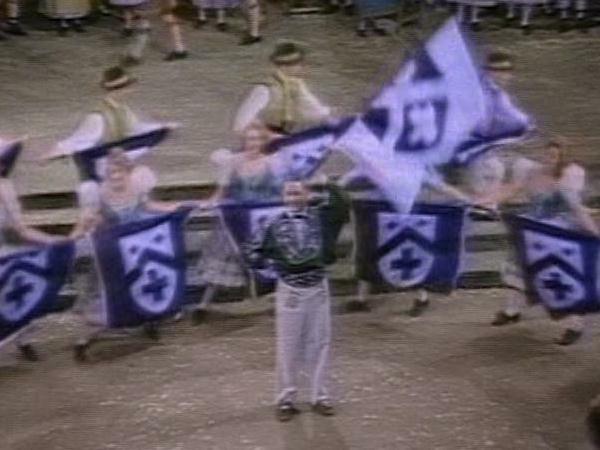 After training as a postal clerk in the 1930s, Franz became an international star of the flag wavers and otherwise a colorful character. 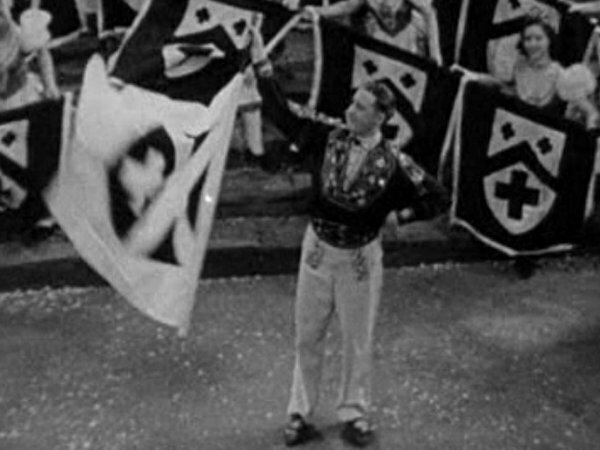 He introduced the opening ceremony of the Olympic Games of 1936 in Berlin at the head of the Swiss delegation and its Banners swings the white cross on the red field. After the ceremony, it was said later he had been persuaded to swing to the "Hitler Flag". That was a tremendous crash. Hug, Franz - Entry in Lucerne Phone book: "Olympic flag-wavers " - resigned from the Association of yodel, which, however, did not accept this: The traitor should remain member of the Union so he could be formally excluded. It came to trial, the lost of the Yodel Association. The court fees took the bandage almost to the brink of financial ruin.